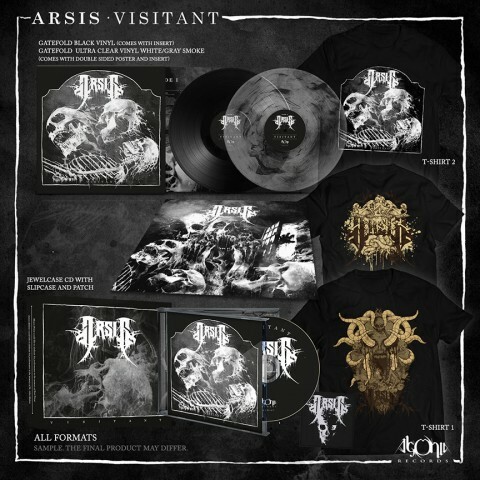 The American, Virginia Beach-based, death metal outfit Arsis released the lyric video "Hell Sworn" on the track from the upcoming album "Visitant". The band's new 6th studio record will be released on November 2 via Agonia Records (Europe, the rest of the world) and Nuclear Blast Records (North, South, and Central America). On the first single and its video [see it below — Noizr], James added: "Tricking the Gods is inspired by my love of werewolf movies, specifically Stephen King’s Silver Bullet. I really liked the idea that everyone in the town was looking for this beast and it turned out to be the person they least expected: the minister. That blurred line between good and evil, heaven and hell made perfect songwriting fuel". 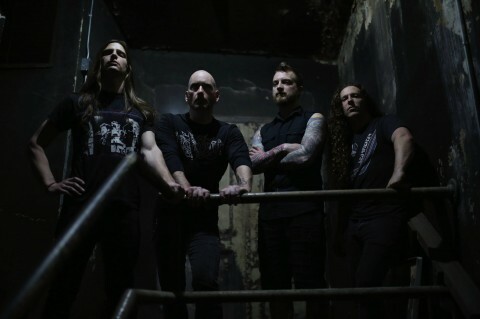 "Visitant", the band's first new album in five years, was recorded, mixed and mastered at Audio Hammer Studio with famed metal producer Mark Lewis(Whitechapel, Devildriver, Cannibal Corpse). The album is replete with cover artwork and layout from Mark Riddick (Arch Enemy, Morbid Angel, Varathron) and features the guest appearance of Trevor Strand (The Black Dahlia Murder) and Malcolm Pugh (Inferi). 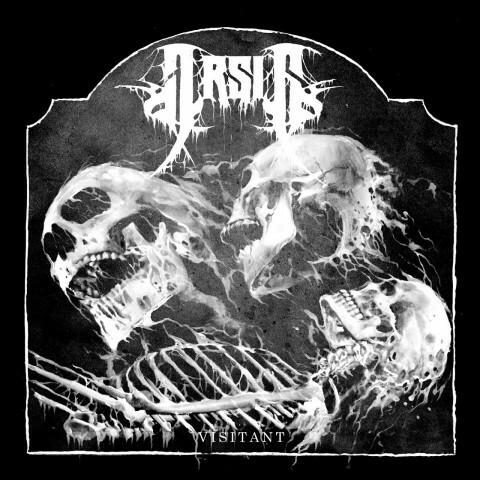 Arsis are James Malone (vocals, guitars), Noah Martin (bass), Brandon Ellis (guitars), and Shawn Priest (drums). In support of the new album, Arsis is co-headlining this year's "Bloodletting Tour" with Decrepit Birth in North America. European dates will be announced soon. Pre-order "Visitant" here.